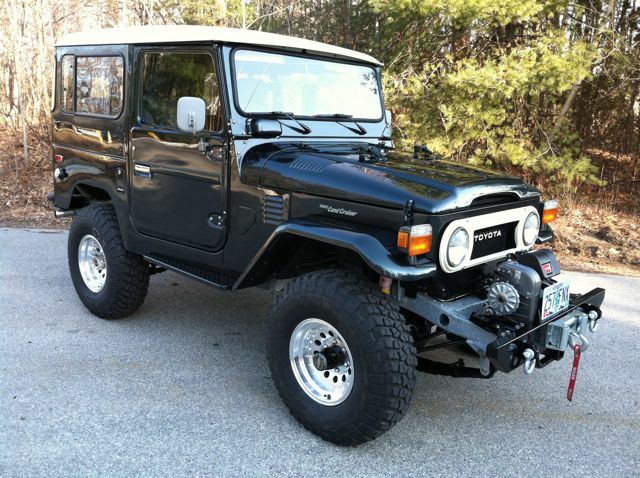 Welcome to Cruiser Solutions of Hampstead, New Hampshire. 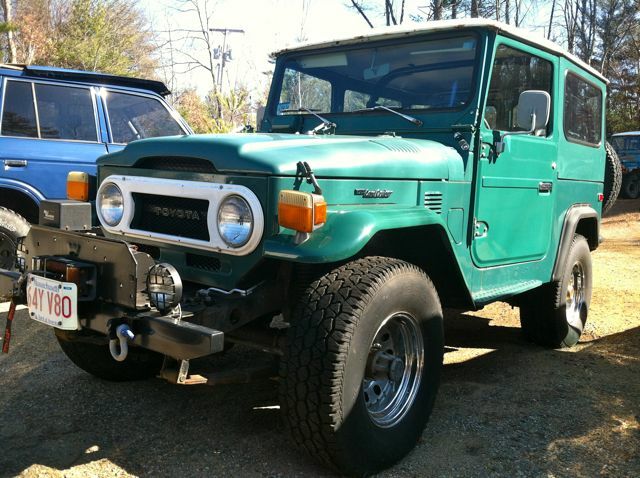 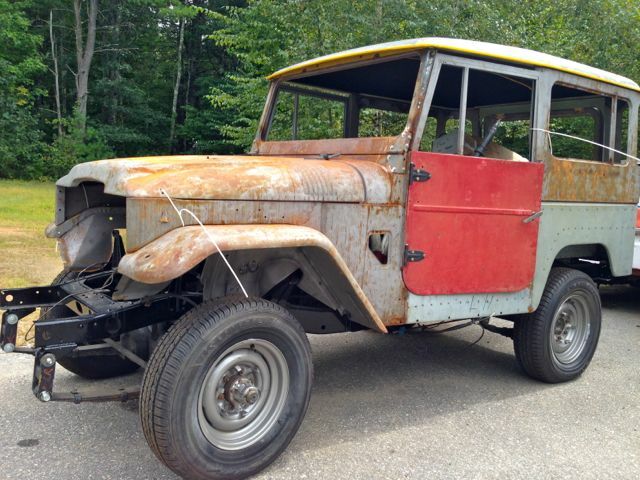 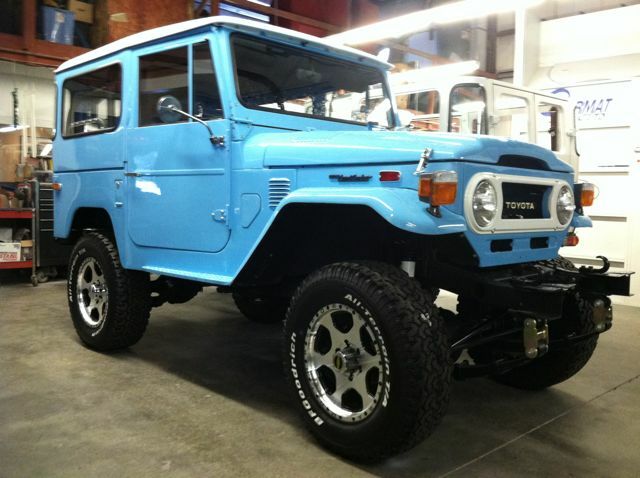 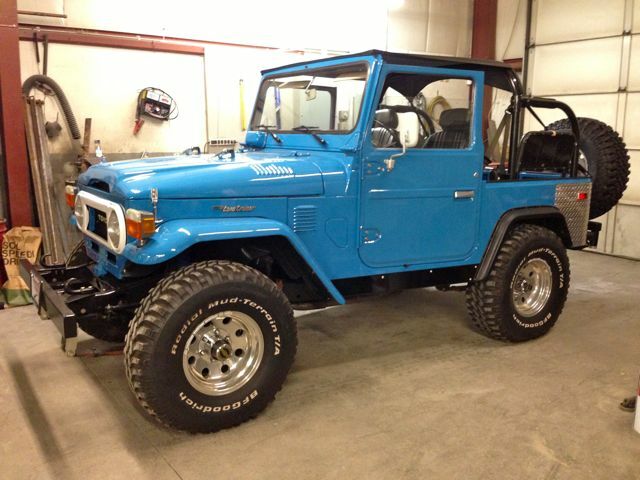 Whether you want an FJ40,FJ45, FJ60, or a HJ47 immaculately restored to original condition, or a totally Custom Cruiser, our experience, craftsmanship and highly personalized customer service will deliver the Cruiser you dream about. 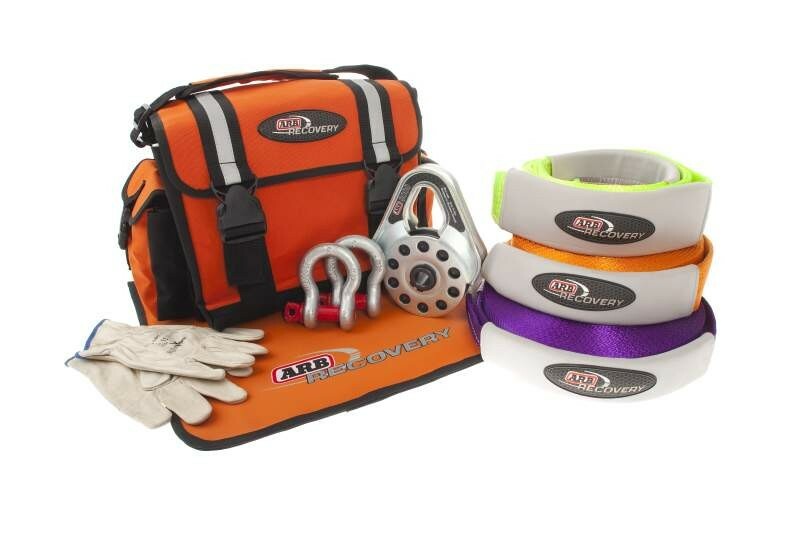 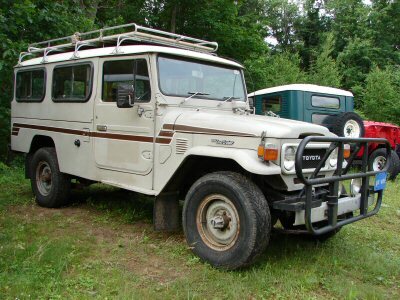 As a long-time admirer and owner, I understand how each owner wants to make his or her Cruiser the best on the road - or off the road. 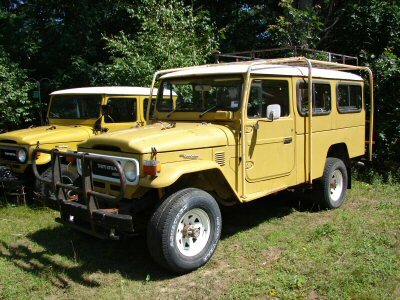 That's why Cruiser Solutions works closely with you to develop a shared vision that becomes your unique reality. 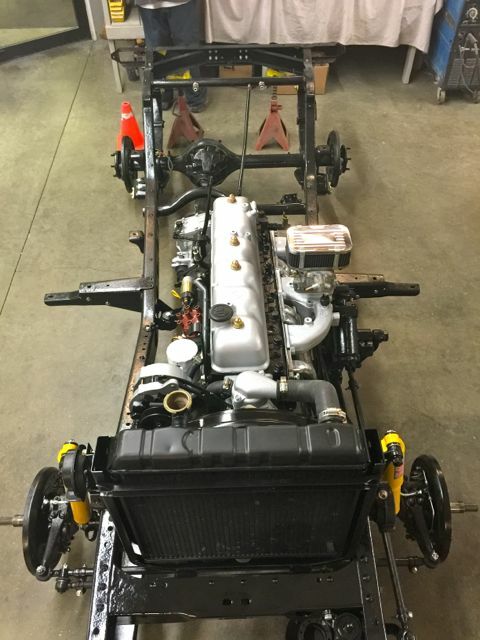 Photos and web site page updates record each step, so that you can see your Cruiser's progress and be a full partner in the process, from start to finish. 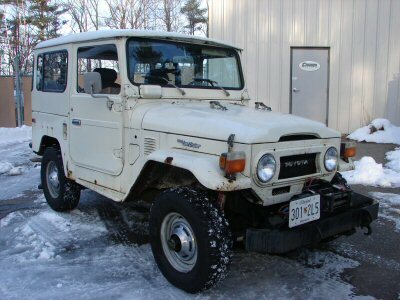 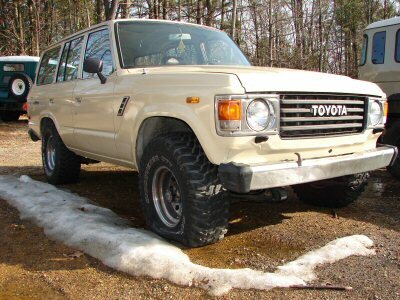 This Land Cruiser comes to us for a few upgrades and a full paint job. 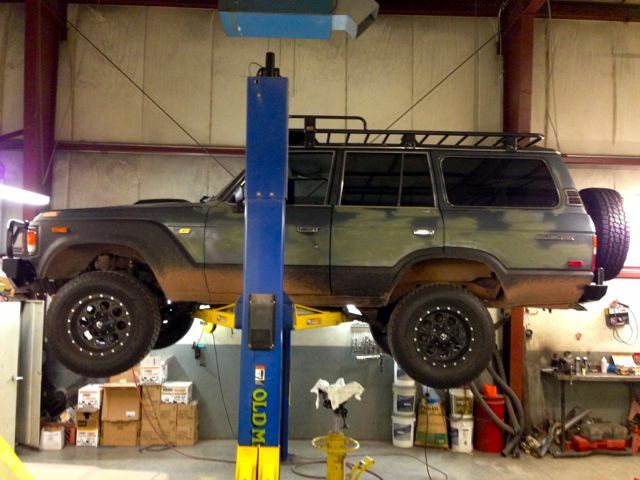 Watch as we perform a full finish to this Land Cruiser. 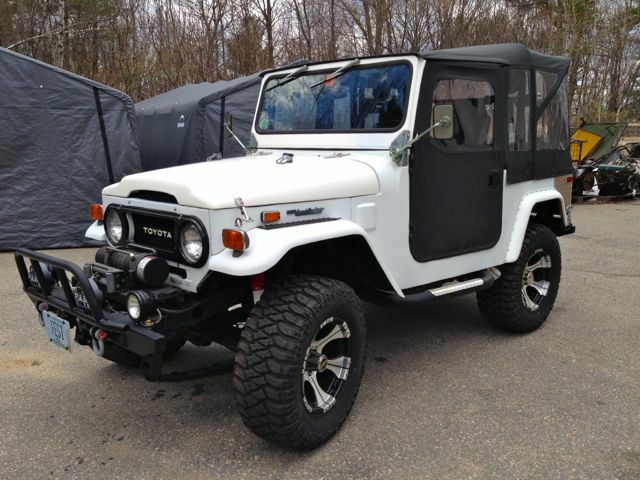 Restoration 1979- Only 1,174 Original Miles!